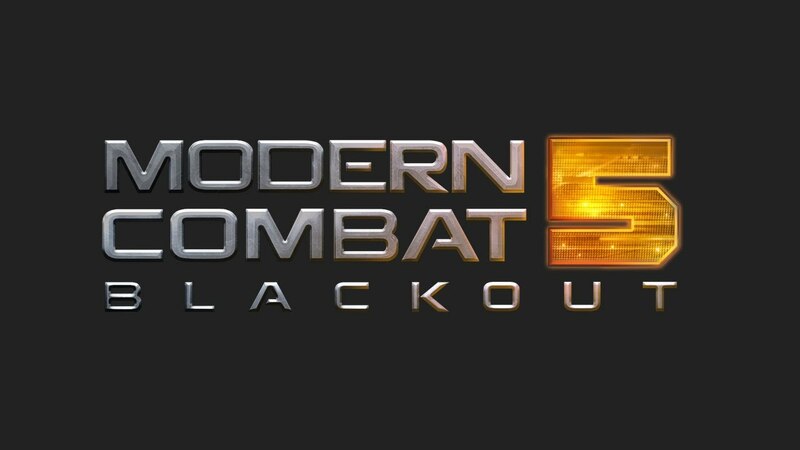 Modern Combat 5: Blackout is now available in the Play Store. It was originally scheduled for a July 24 release. For those of you who are unaware, the Modern Combat series is a first person shooter that really pushes boundaries in terms of mobile gaming. The graphics and gameplay are widely applauded and that is what has Gameloft to keep making new installments. Priced at $7 upfront, you wont find a single in-app purchase needed to finish the game to completion, or even engage in multiplayer. Also there’s one hiccup and that is you need internet connection as the new unified progression features require an it to play the game, even when in single player mode. You can download the Game from the Link below.